Hi, friends. 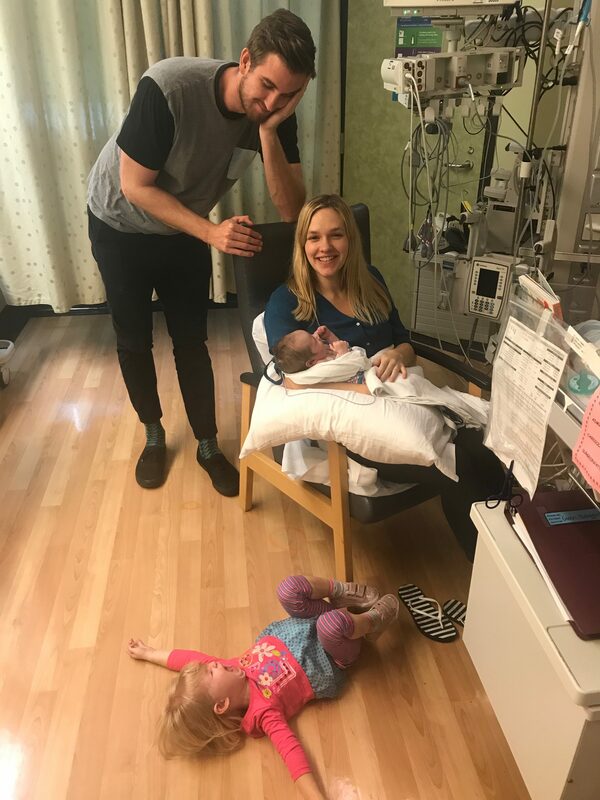 I am so excited to share with you our Extraordinary Mom of the Month Award winner, Cortney Given. Her sweet husband nominated her! Isn’t that the cutest?? 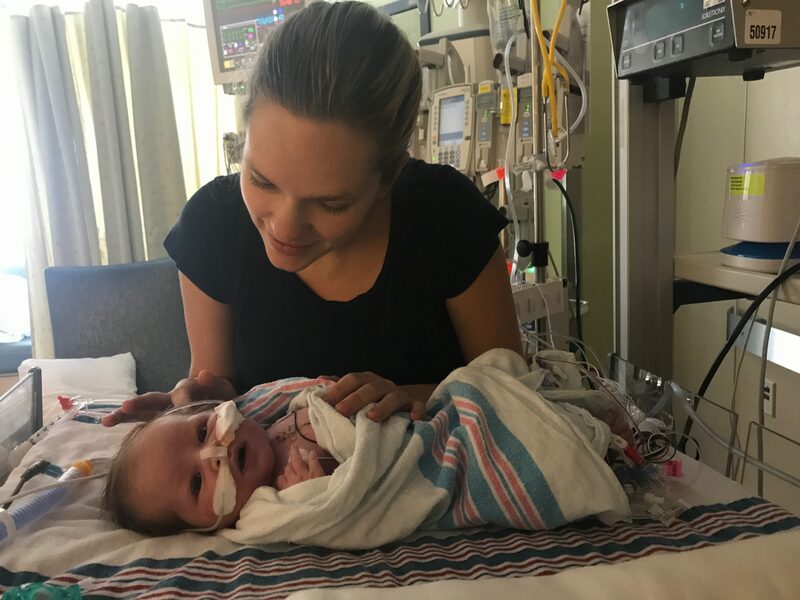 Cortney is a new mom, who’s daughter is currently battling for her life in the NICU after being born with a severe heart condition. 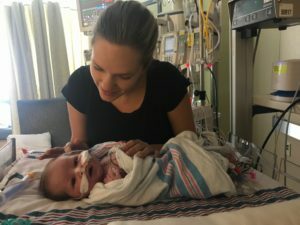 I know so many of you can relate to life in the NICU, and it’s no small thing to maintain a positive perspective in those types of environments. Enjoy my moving conversation with Cortney. And this episode is sponsored by Fresh Market Threads. I love this online shopping boutique. Their style is both classic and comfortable and they have so many options whether you are looking for cute clothes for your day to day life or if you’re dressing up. I personally have the Ann Arbor dress and love it. I have the short sleeve version in light pink and it is so gorgeous. My husband even complimented me when I wore it this past Sunday. I also have their black jumper that is so comfortable that I even choose it over yoga pants when I’m out running errands. I got the clothes quickly and their customer service is amazing. 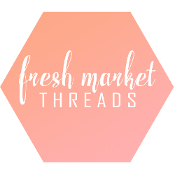 Follow them on social media @freshmarketthreads for new arrivals and they are giving our listeners 15% off their next purchase if you use the code “moms15”. Enjoy and tag me to show me what you bought!